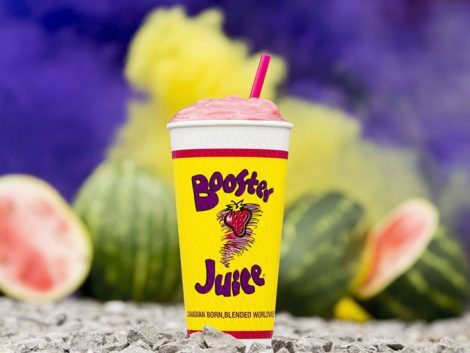 Become part of a Booster Nation and score a FREE Smoothie from Booster Juice on your birthday! Just follow the link over to their site, scroll down and fill in the form. You must sign up at least 7 days prior to your birthday to receive the birthday voucher and remain a Booster Nation member.